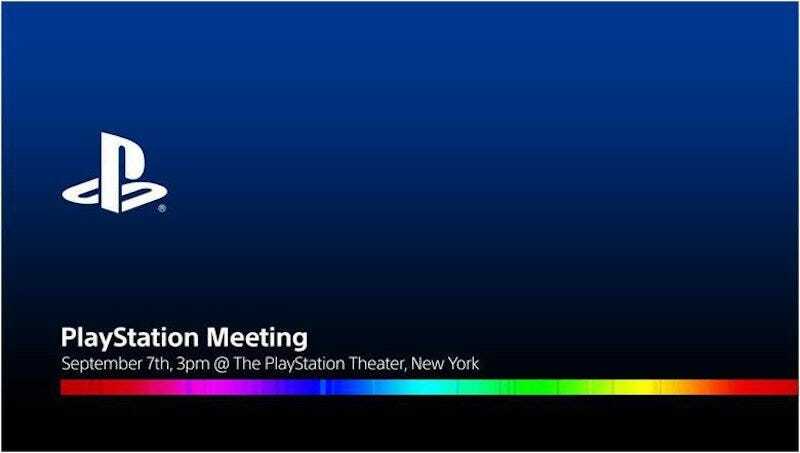 Sony just sent out invitations to an event called the PlayStation Meeting, at 3pm Eastern on September 7. The company will finally reveal their upgraded PlayStation 4 model—which Kotaku broke news of earlier this year—there. Looking forward to it!